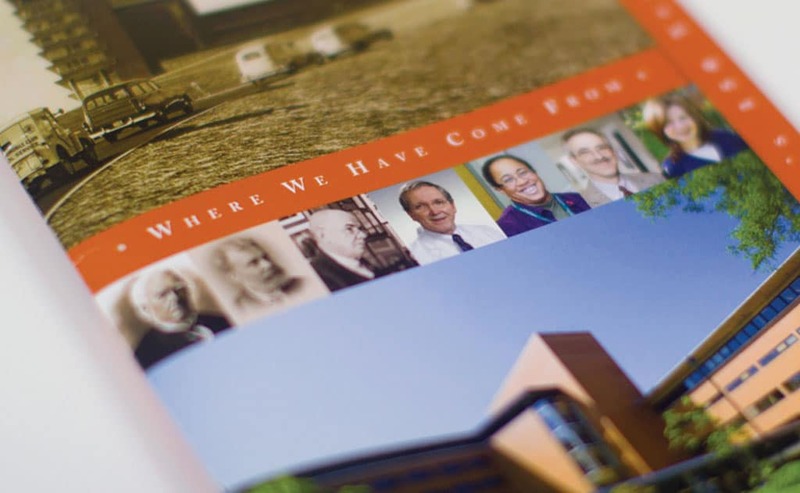 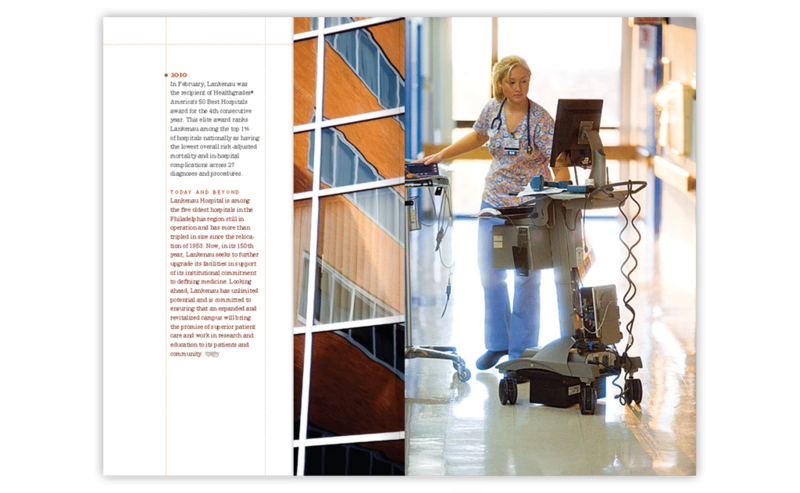 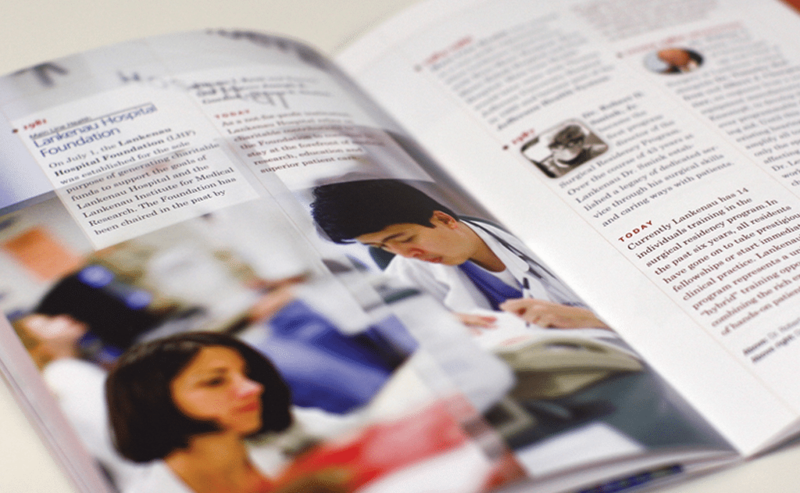 Purpose: This booklet allows a glimpse at the 150 year history touching on milestones that have brought the Medical center to the present day. 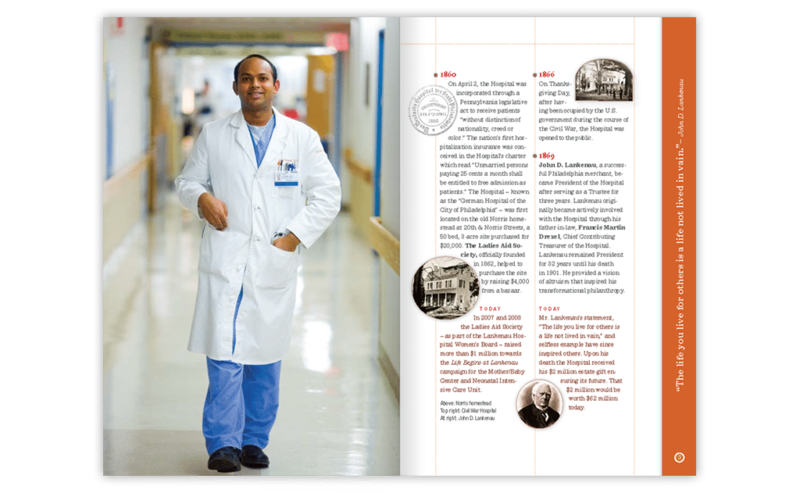 The booklet is set up as a timeline which makes it easy to follow and helps you travel through time easily. 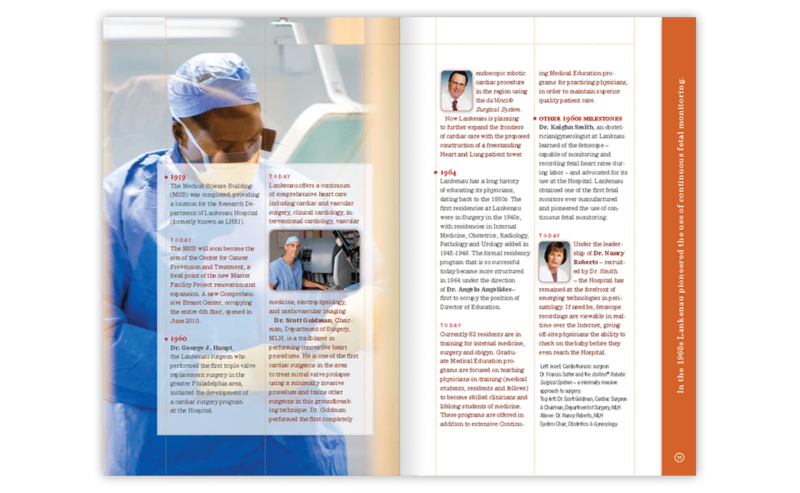 Visit the Stories section to learn more about the work we do for Lankenau.